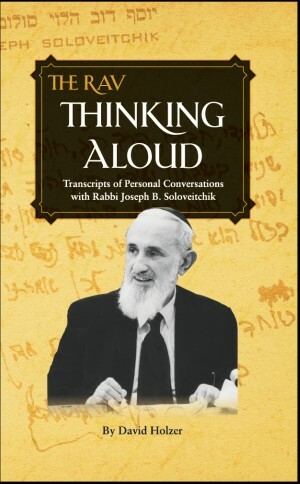 Have you ever wished you could spend time with Rabbi Joseph B. Soloveitchik? Ask his frank opinion on the issues of the day, large and small? Be there as he expounds extemporaneously in divrei torah (and the occasional divrei sichah)? Now for the first time, one of the Rav's shamashim gives you a backstage pass to his world. These, and hundreds of other topics, from unedited transcripts of private conversations, never before released. Written by R. David Holzer, edited by R. Aryeh Holzer. View a free 32-page sample here (including the table of contents), or purchase the complete book below. We also ship in Israel - for the same low price! P.S. 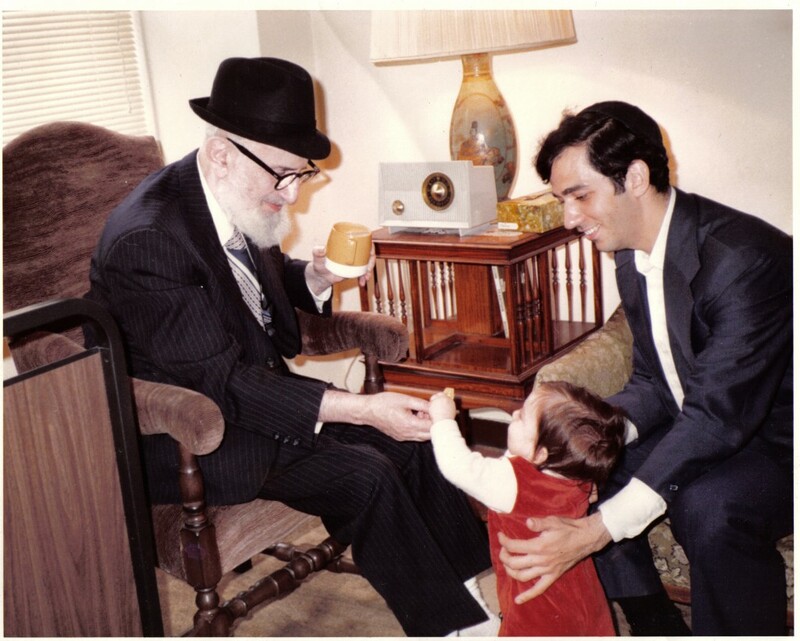 Do you have personal stories or pictures with the Rav? 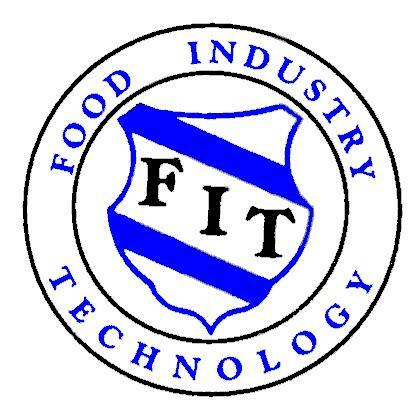 Send them to us for possible inclusion in the next printing or future volumes. If we decide to use your picture or material, we will give you a free copy of that book.